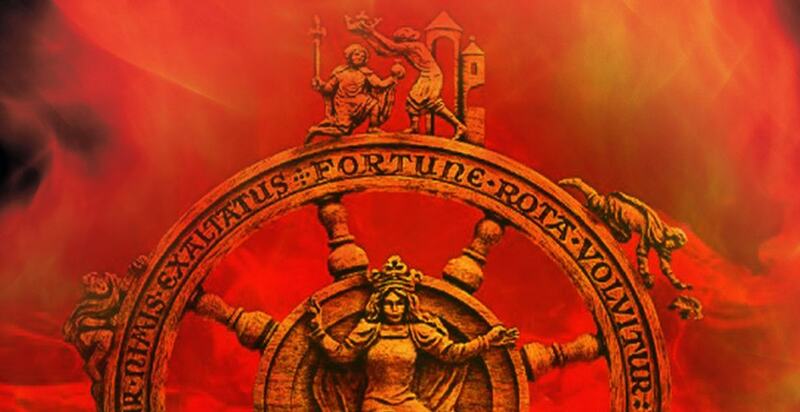 After ‘Ruht wohl’ comes ‘O fortuna’! Thank you to our wonderful audience at Tewkesbury Abbey on Saturday evening for supporting our marvellous concert of Bach’s St John Passion. Our efforts at mastering the German text and singing with lightness of touch were put to good effect with the splendid players of the Westminster Chamber Orchestra along with organ, cello and theorbo continuo and guest viola da gamba player. Our team of soloists, led by Bradley Smith as a most impressive high tenor evangelist, were absolutely first rate. Well done to our musical director, Adrian Lucas, for bringing together all these performers in such a successful way. 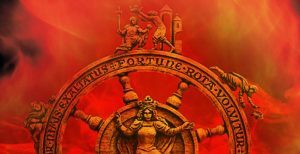 Now in a quick turnaround, we focus our attention on our forthcoming visit to the Royal Festival Hall for Carl Orff’s ever -popular Carmina Burana on Friday 10th May. We hope to see you there. This entry was posted by Mark Lawrence	on Sunday, 7th April 2019, and is filed under News.